You get up in the morning and you have it. 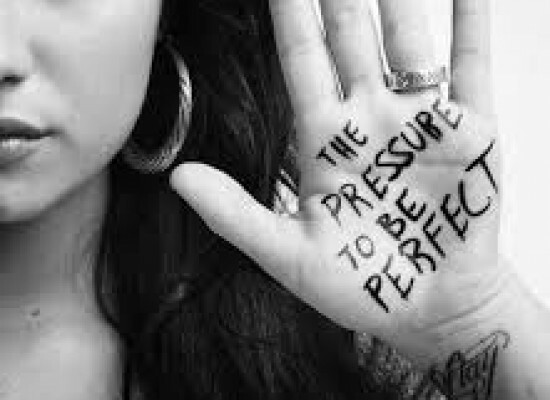 You come home tired after a day of grueling work and you have it. You want to take a break to rejuvenate and satiate yourself and you have it. Well, you may be wondering by now what this ‘it’ is. It is a very simple thing actually. A cup of steaming coffee! Coffee is a brewed beverage prepared from the roasted or baked seeds of several species of an evergreen shrub of the genus Coffea. Coffee plants are nowadays cultivated in more than 70 countries which are primarily in the equatorial region namely the continents of Latin America, Southeast Asia, and Africa. In case of India, the best quality coffee plantations can be found in the regions of Kunnor Valley located in the Nilgiri Hills. Espresso is a concentrated coffee beverage. It is brewed by forcing a very small amount of nearly boiling water which is about 86 to 95 °C (that is, 187 to 203 °F) under high pressure through finely ground coffee beans. Espresso often has a thicker consistency than the coffee brewed by other methods. The flavours and chemicals in a typical cup of espresso coffee are much more concentrated. 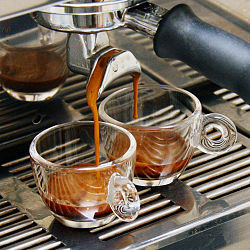 Espresso often serves as the base for other coffee drinks such as a latte, cappuccino, macchiato, mocha, or americano. The usual serving size is much smaller in case of this particular beverage. But be very careful while you have this drink for a little bit too much and you will be sharing the lifestyle of certain night owls! This comes next in the line of popularity when it comes to coffee. Cappuccino is a coffee-based drink prepared with the help of espresso, hot milk, and steamed milk foam. 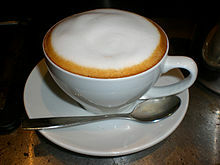 A cappuccino usually exceeds the height of the cup it is served in. The foam is thus, visible above the side of the cup. A cappuccino is traditionally served in a Chinese porcelain cup which has far better heat retention characteristics than glass or paper. 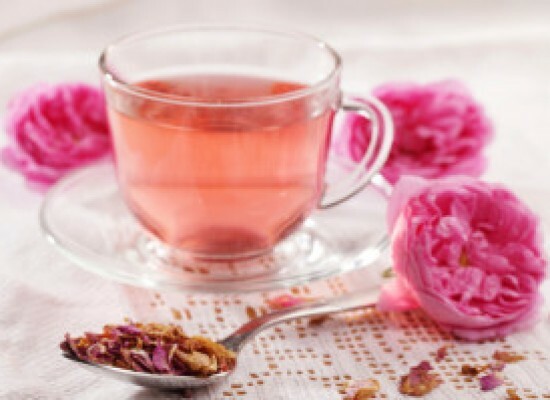 It also enhances the aesthetic beauty of this simple drink. The foam on top of the cappuccino acts as an insulator and helps retain the heat of the liquid which allows it to stay hot for a longer period of time. 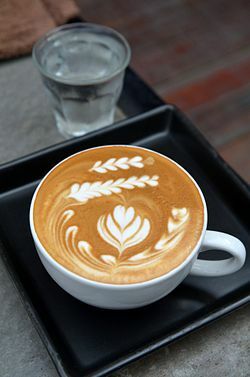 A latte is a type of coffee beverage which has portions of both espresso and hot steamed milk. They are generally mixed in the beverage in a ratio of 1:3 to 1:5 espresso to milk. A latte always has a little foam on the top which acts a good insulator as well as makes the drink look extremely inviting. This beverage is very much similar to the Portuguese galão. It is immensely popular among the mass in the regions adjoining Portugal, Turkey and Spain. A mocha is almost identical to a latte except in the way it is garnished and for one special ingredient namely, chocolate. 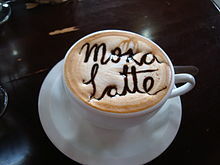 Mocha is usually prepared in the ratio of one third of espresso along with two thirds of steamed milk. However, a special portion of chocolate is added as garnishing later in the form of hot chocolate syrup. Some top chefs even add chocolate shavings and chips as an innovation. Mochas can contain either dark or milk chocolate. 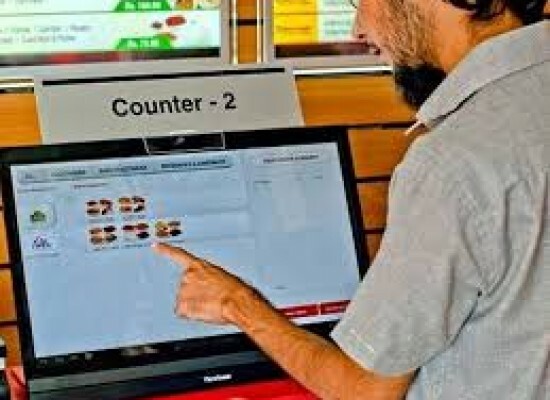 But in the current age of industrialization, other coffee vending systems across the world are designed in such a manner that they use instant chocolate powder as a ready alternative instead of the traditional chocolate syrup to marginalize profits. Coffee remains an integral part of South Indian culture in Asia. Whether it is a wedding ceremony or an occasion to entertain your house guests, coffee is an essential item on the menu. South Indian Coffee also known as Mysore Filter Coffee or ‘Kaapi’ (the South Indian phonetic rendering of “coffee’’) is a sweet milky form of coffee which is made from dark roasted coffee beans (70%–80%) and chicory (20%–30%). 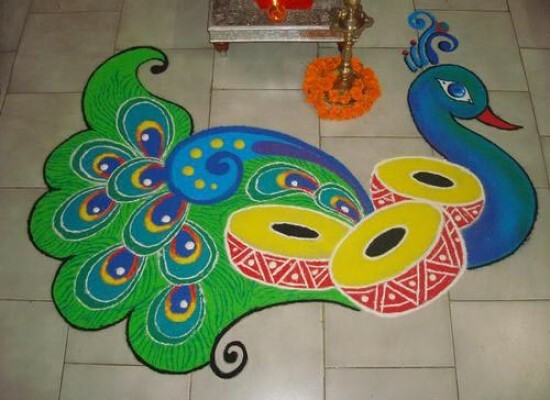 It is especially popular in the five southern states of India -Andhra Pradesh, Telengena, Karnataka, Kerala and Tamil Nadu. 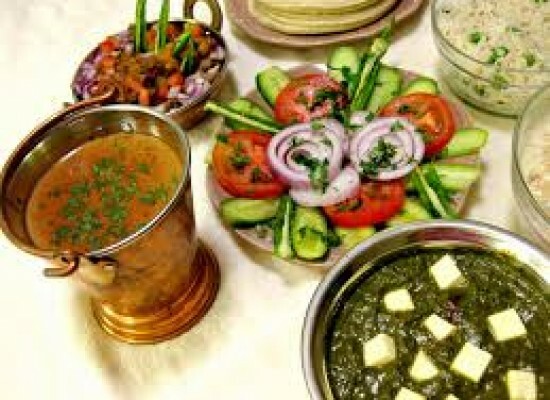 It is traditionally served in broad-based and goblet-shaped stainless steel glasses. Instant coffee is the most popular choice of coffee drink in today’s fast-paced life. 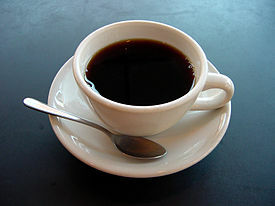 Instant coffee is a beverage which is prepared from brewed coffee beans. 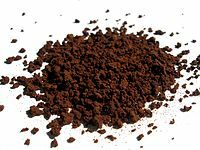 Through various manufacturing processes, the coffee is dehydrated into the form of powder or fine granules. 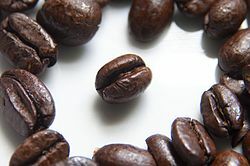 These can be rehydrated when steaming hot water is added to the mixture in order to provide a drink which is almost similar (though not identical) to the conventional cup of coffee. Some popular brands of instant coffee include Nescafe, Bru, Mr. Brown Coffee, Folgers, etc. This is the most popular type of coffee in terms of preparation and efficiency for the globetrotters or even people on the move 24×7. Thus, it truly lives up to its name. However, too much of a good thing is never beneficial. Thus, before signing off, let me caution you about the few health hazards excessive coffee consumption may give rise to. It might cause insomnia or heart ailments among some. But that is no major reason for you to get alarmed or panic. So, what are you waiting for? You now have all the necessary information which you require to make your decision regarding the type of coffee you would like to enjoy. Sit back, relax and simply enjoy your choice of hot (or cold) cup of coffee! 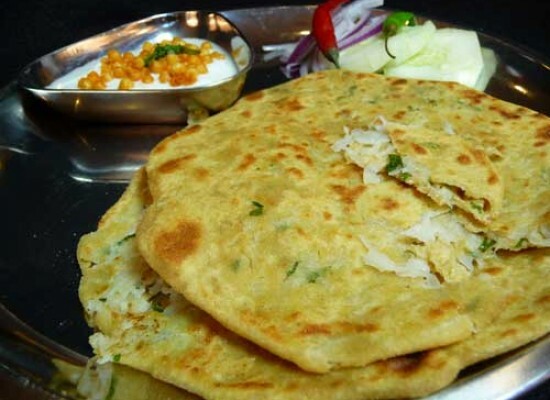 Stuffed Parathas from North India !! !